Lie, Cheat & Steal deserves credit for being ahead of its time with some interesting mechanics, but it unfortunately fails when it comes to execution. 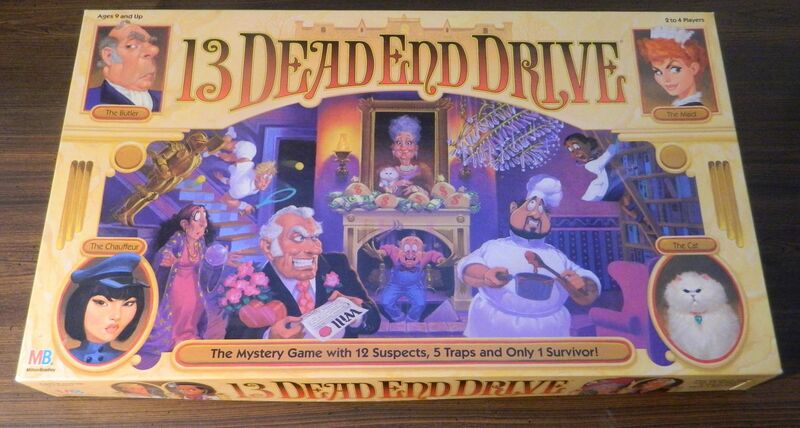 13 Dead End Drive actually has a lot of interesting ideas for a 1990s roll and move game but has some issues that prevent it from being anything more than a very average game. 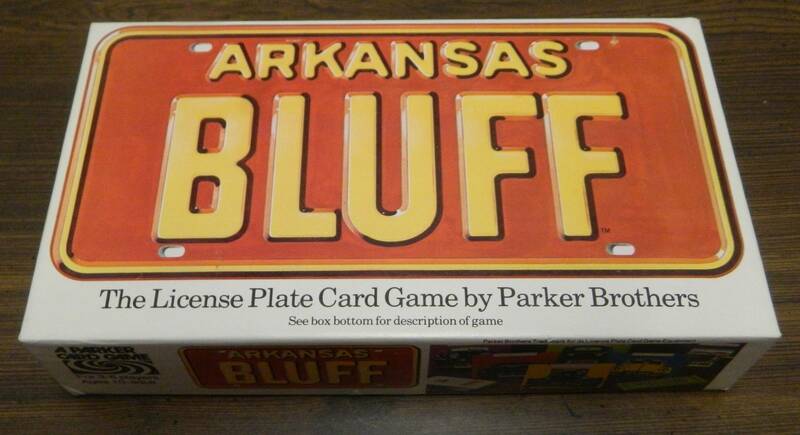 Arkansas Bluff may have its own problems but it improves Liar’s Dice in a couple key areas. 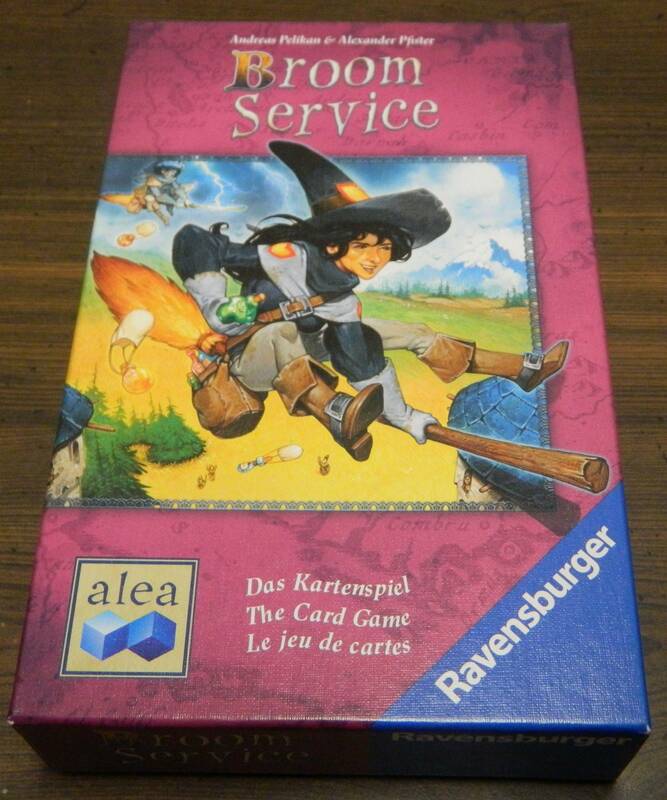 Broom Service The Card Game is a solid quick card game but it fails to be anything more than a very average card game. 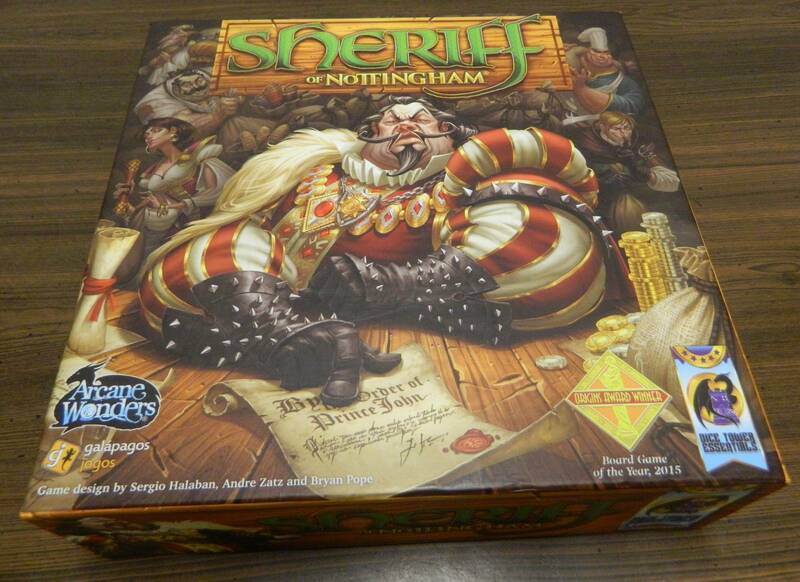 While Liar’s Dice is a quick and easy to play bluffing game, it doesn’t live up to its reputation. 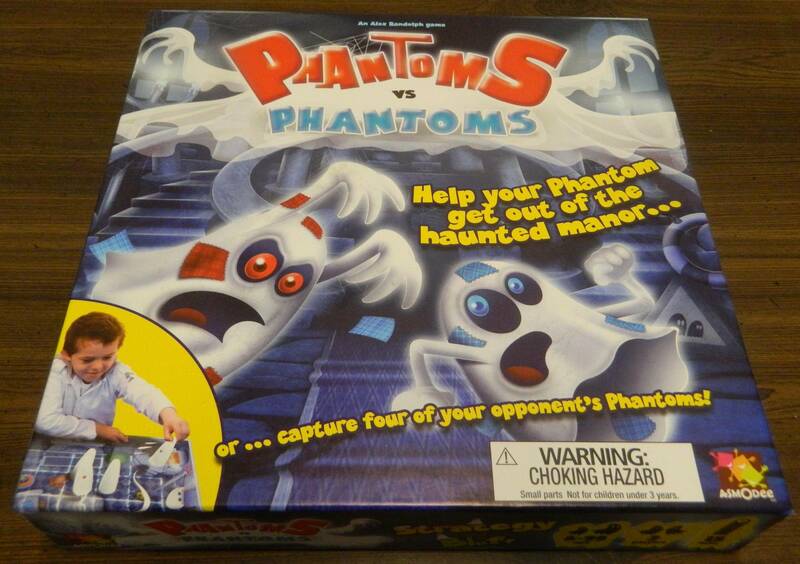 Phantoms vs Phantoms has some interesting gameplay mechanics but some issues lead to an overall flawed experience. 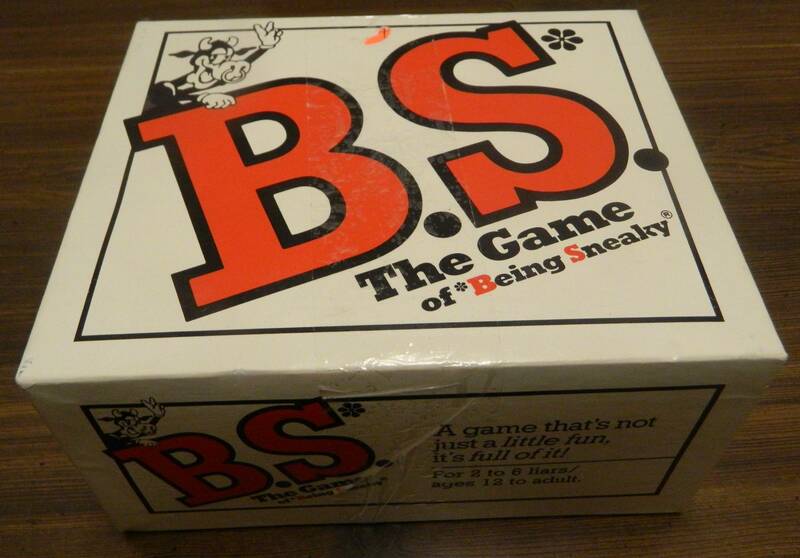 B.S. 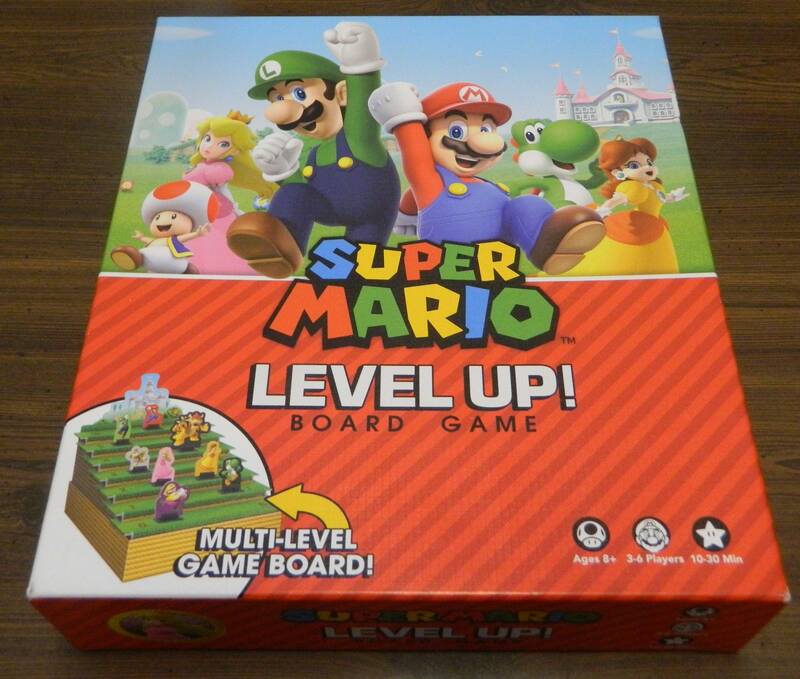 The Game has some interesting facts but doesn’t have much of a game to go with them. 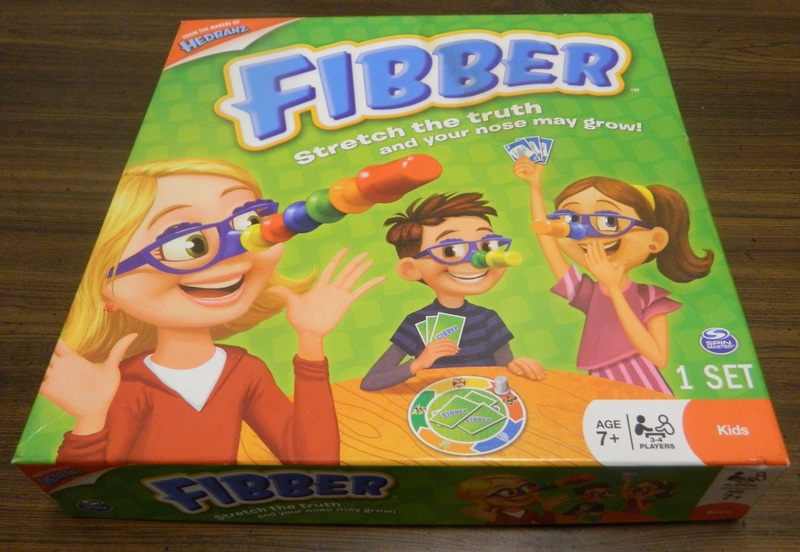 Fibber relies a lot on luck and might not appeal to serious gamers but it is a solid beginner bluffing game.